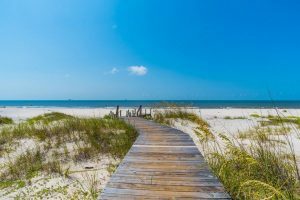 When you’re planning a trip to Gulf Shores, you may instantly think of spending every second on the beach. Unfortunately, Mother Nature can sometimes get in the way of your sunny plans. There is a silver lining, though, because Gulf Shores is packed with tons of indoor activities. 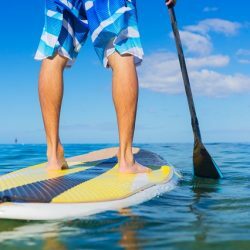 Rain or shine, you’ll find endless things to do in Gulf Shores. Kids going stir-crazy and need to release some energy? Visit The Factory, the ultimate indoor playground! 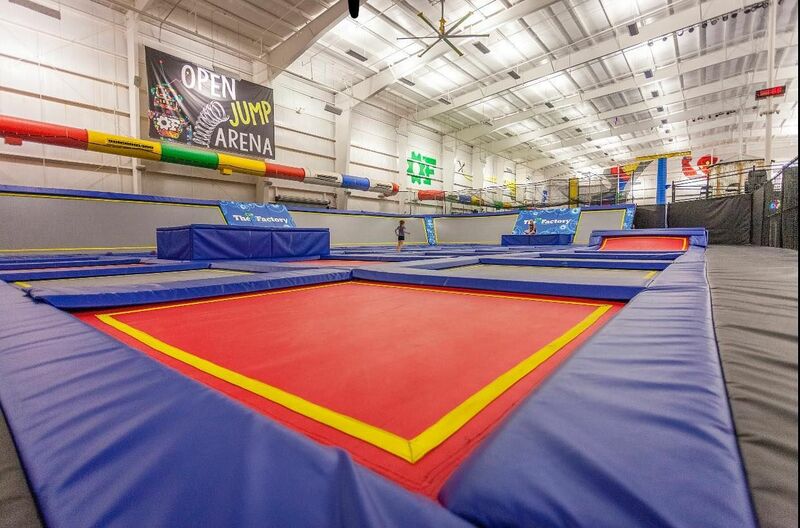 Children and adults alike will love playing trampoline dodgeball or basketball, jumping into the foam pits, or testing their swing in the batting cages. 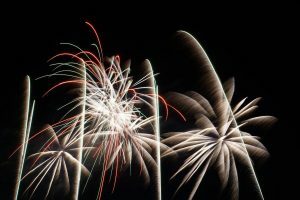 They also host age-specific events such as Teen Night (for ages 13-19) and Munchkin Jump (for ages six and under), so be sure to check their calendar! For something more relaxed but just as fun, check out Blue Girl Beading Company. 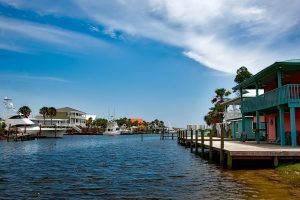 Blue Girl has been a Gulf Shores staple since 2003, and locals and visitors alike love stopping in to admire the handcrafted jewelry and make some of their own! You can simply drop in and complete beading projects like bracelets and necklaces, or you can call ahead to sign up for one of their scheduled classes. If you want to add a fun history lesson into your vacation, look no further than the Gulf Shores Museum. Admission is free, making the museum a perfect budget activity. You’ll get to stroll through the pre-World War II beach house and admire the permanent and seasonal exhibits. The Gulf Shores Museum is just one of the vast selections of Gulf Shores indoor activities you can enjoy. Rainy days often call for comfort food, and Island Pancake House is the perfect spot. As the name might suggest, the pancakes are the specialty, always fluffy, hot and available in a variety of flavors. More of a waffle person? They’ve got that covered, too. You don’t have to stick to breakfast; Island Pancake House is also open for lunch, so you can pick a juicy burger or sandwich. Bring the whole crew for a group-friendly atmosphere, or call in your order to eat at your rental home. 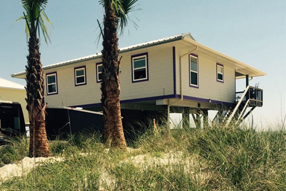 A long-time favorite in Gulf Shores is Lucy Buffett’s LuLu’s. They’re known for their live music and outdoor activities, but there’s just as much to do indoors! LuLu’s Arcade is perfect for spending the afternoon. They also have seasonal henna and hair wraps to give you a fun beach vibe! Of course, the shining star is the food. Their seafood is among the freshest you’ll find, and LuLu’s has multiple menus to suit allergies, so you can rest assured knowing your whole party will be safe and satisfied. 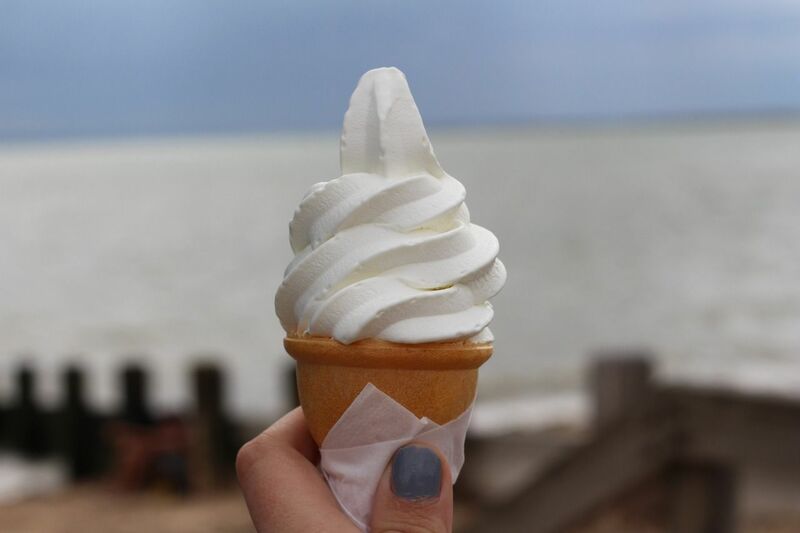 If your rainy day needs a pick-me-up, you can’t miss Scoop’s Ice Cream. Scoop’s has been serving up ice cream, milkshakes, specialty desserts, and more for almost 40 years. From classic flavors like strawberry and butter pecan to more unique options like blueberry cream pie and cotton candy, there’s something for any palate to enjoy. 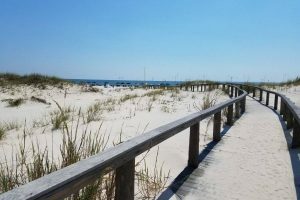 There is no shortage of beachfront homes for rent near Gulf Shores, specifically in the nearby community of Fort Morgan. 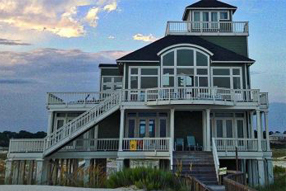 Fort Morgan Property Management has everything you need for a wonderful stay, no matter the weather. 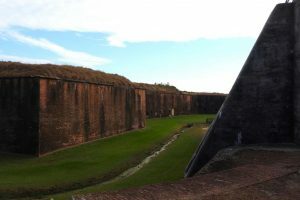 Fort Morgan vacation rentals are conveniently located close to all sorts of activities, so you’ll never be bored. You’re also guaranteed to find a rental to suit your budget and your party size. Contact us today for more information. We will find you a premium vacation home to make your getaway as relaxing and fun as possible.